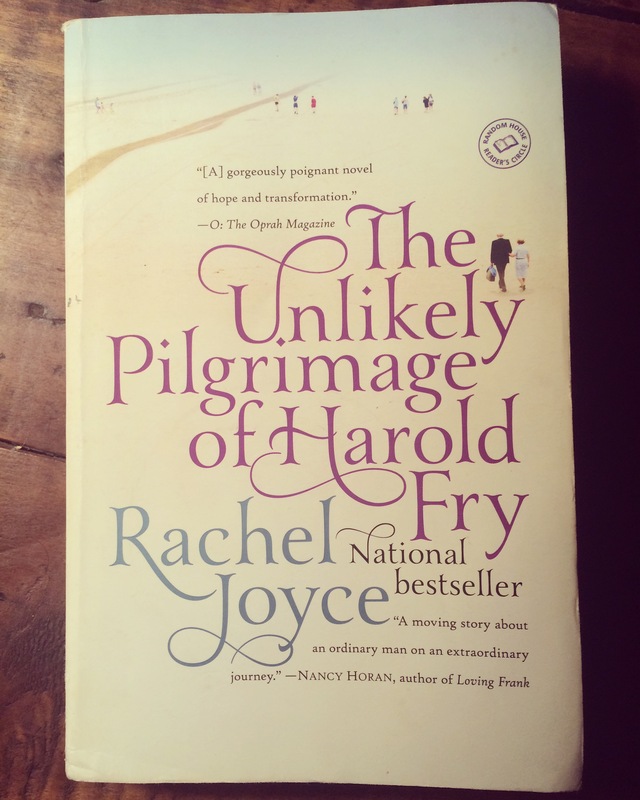 While vacationing in the Smoky Mountains of North Carolina last week, I read the story of another fearful but determined pilgrim in the novel The Unlikely Pilgrimage of Harold Fry. As Harold learns, life walked through is harsh. Being subject to the uncaring elements leaves him sunburned, windblown, drenched and aching. His life walked through is also somehow more beautiful. There are early hours drenched in morning light, shining dew on spider webs, and passing conversations with other travelers along the road. 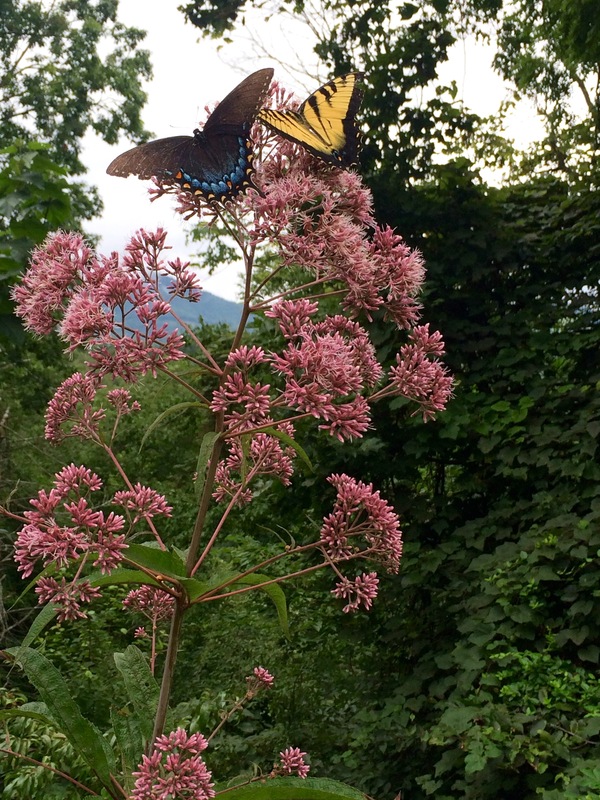 What beautiful moments do we miss when trying not to expose ourselves to the harsh elements? These two realities, difficulty and beauty, are true of life as pilgrimage as well. Stepping into mystery hoping to gain greater meaning and purpose leaves one vulnerable and subject to dangers that don’t exist in the comfortable known. At the same time, life as pilgrimage can lead to a greater sense of presence in one’s own life, more beauty and more authenticity. In this context, “returning home” from the pilgrim’s travel is a return to truer self. When one has been away, all things become new again. The ordinary self becomes a self renewed. The inconveniences of travel are just the cost of admission. What will any of us discover today? Not one single person in this universe can know. And isn’t that such an adventure? How is your life a pilgrimage? What have you lost to enter the journey? What have you gained?